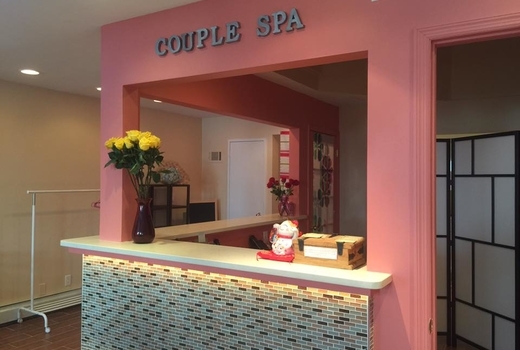 Located on a beautiful treelined street on the Upper East Side, and boasting an incredible 4.5 Star Yelp Rating from 200+ reviews, The Couples Spa is one of the city's top wellness destinations. 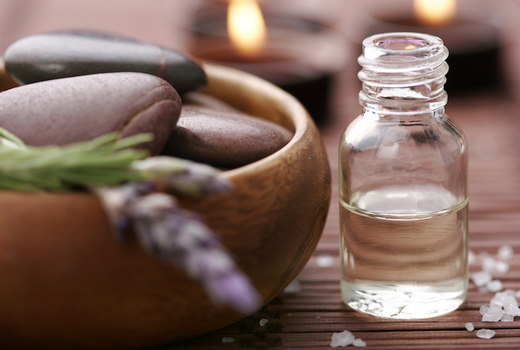 Experience one of the most soothing massages New York City has to offer with the $55 pulse (a $140 value) for your choice of a 60 Minute Aroma or Lava Stone Massage, with a glass of wine or some specialty tea. Alternatively, book an hour of side-by-side pampering for less than the price of a regular massage with the $105 pulse (a $270 value), that let's your partner join for a romantic 60 Minute Couples Aroma or Lava Stone Massage - with a glass of wine or specialty tea for each person. All services at The Couples Spa are undertaken using the highest quality products, including the Dermalogica line, a skin care system researched and developed by The International Dermal Institute. Serial spa entrepreneur Jason Wong started The Couples Spa with a simple mission: to offer luxurious yet affordable massage services for individuals & couples to relax and rejuvenate. 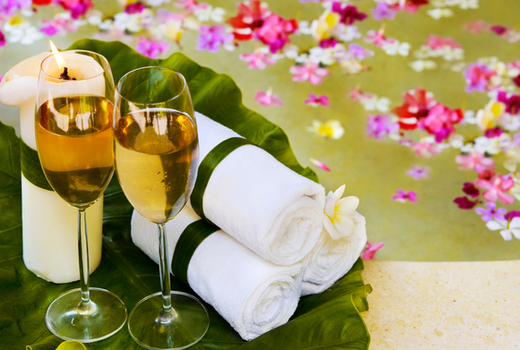 From the modern lobby to the elegant treatment rooms, to a serene wine & tea bar where you can relax after your massage, the Couples Spa offers you a pristine environment to decompress and connect with yourself or your loved one. Talented massage therapists sooth tense muscles and relieve stress with your choice of massage - take your pick from the 60 minute The Aroma Massage or the 60 minute Lava Stone Massage - helping you to unwind in both mind and body. We invite you to find respite from the hectic pace of everyday life to bring about both inner harmony and outer beauty. This is a gentle, nurturing treatment that uses high quality lavender or palmarosa essential oils imported from England. It is effective for physical and mental tension relief, unblocking sinuses, and helping with insomnia. The microbial properties of lavender are also beneficial for the skin. This massage technique combines massage with the application of heated balsam stones over the entire body, including the face, hands and feet. Lava Stone Massages replenish your inner energy by targeting pressure points with heat. "We absolutely love The Couples Spa. It has great prices, is super clean and overall we really love the massages! We also love the tea and chocolates after! Everyone is also super friendly so it just makes for a really great experience!" 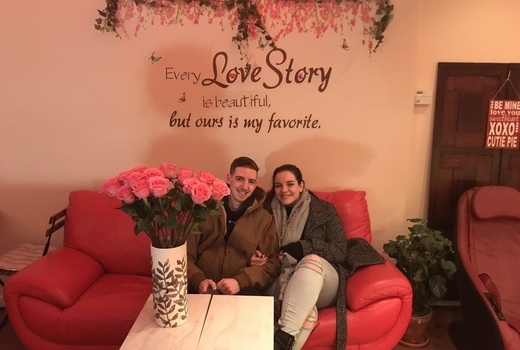 "Came here with my girlfriend for a couples massage using a pulsd.. The massages were great, very relaxing. The place is peaceful, clean, and very pleasant... The manager made us some shaved ice cream, and we had tea and cookies. Overall it was a fantastic experience. And I am definitely returning." "I get massages quite often but this has to be the best massage I've ever had! Staff was really friendly and the location was really clean. Had some beautiful complimentary orange green tea afterwards. I will definitely be going back soon!" Tax & tip not included; reservation is required.